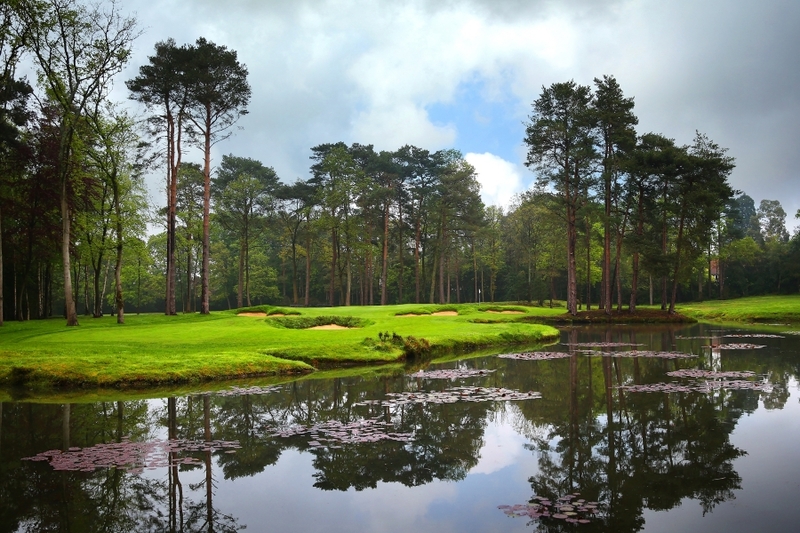 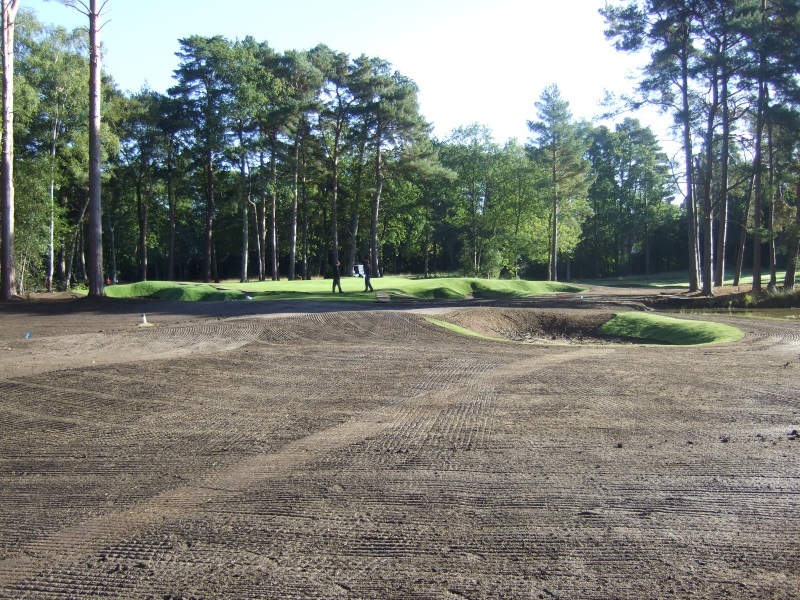 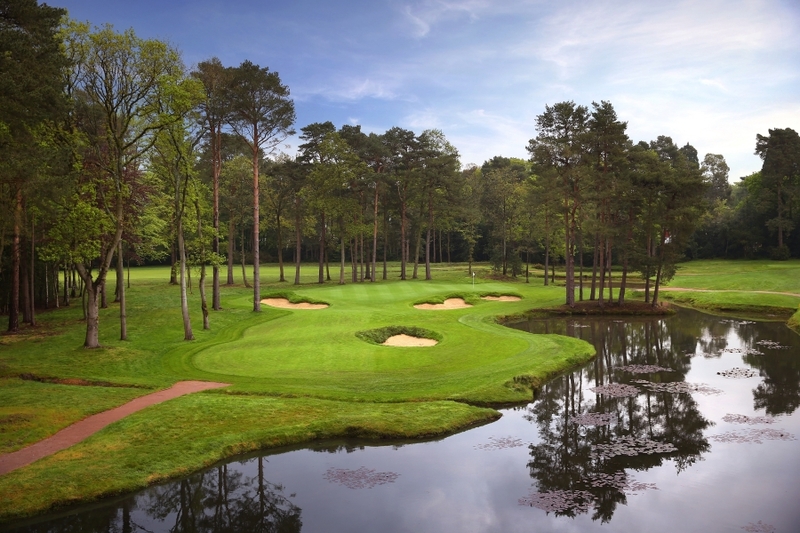 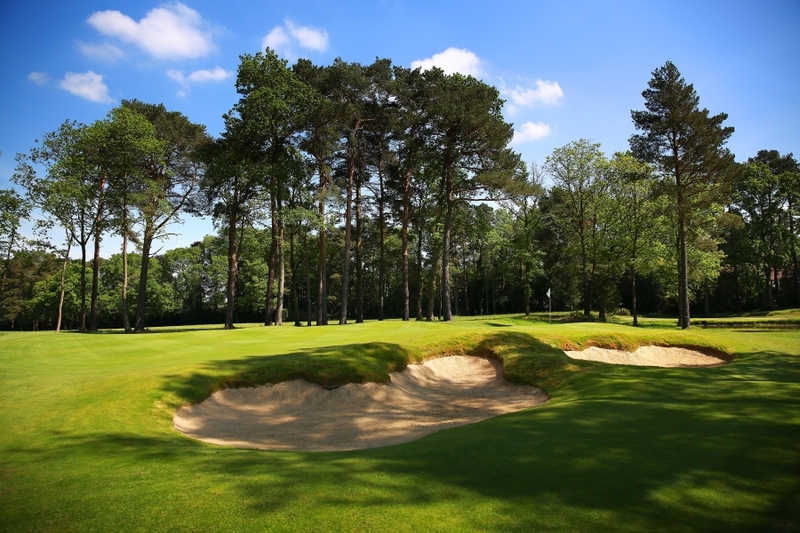 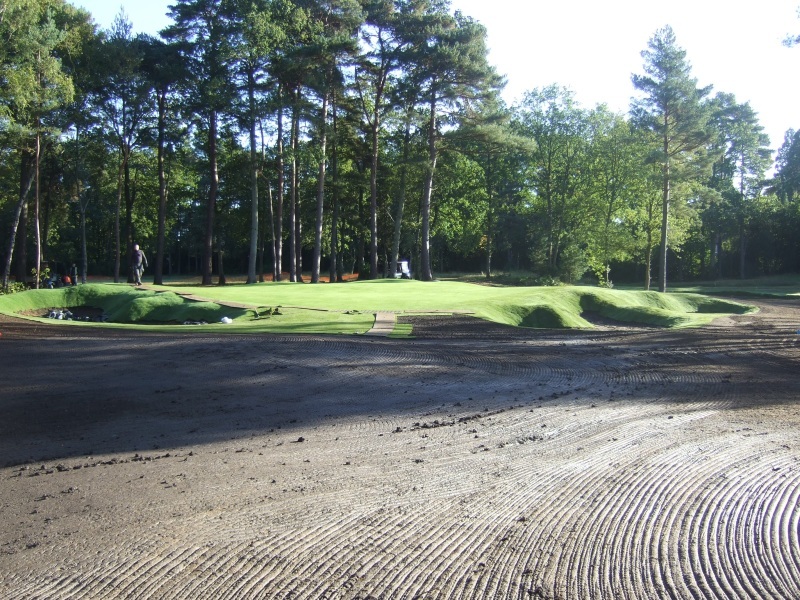 Woking Golf Club, the first of the heathland golf courses, originally designed by Tom Dunn in 1893, selected TPL to undertake a design concept for a new sixteenth hole. 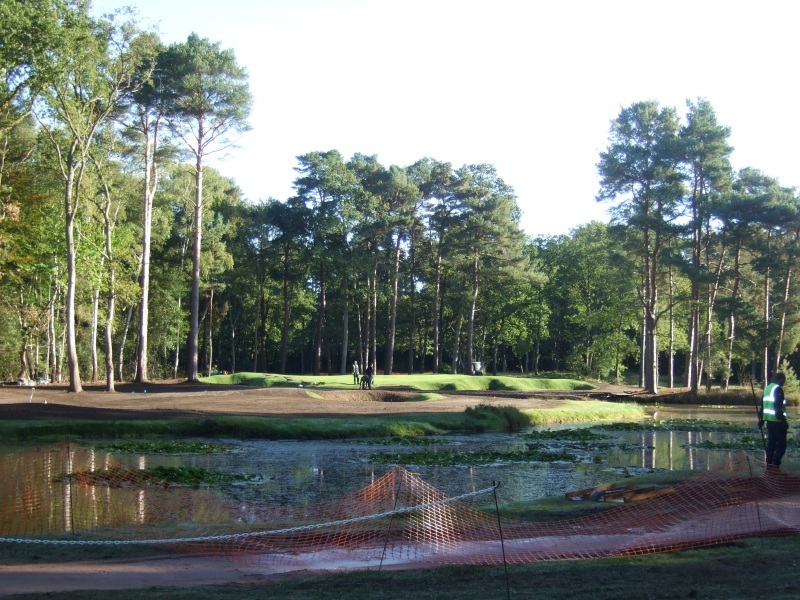 The current par three hole is located very close to the existing boundary and has constantly been plagued with drainage problems. 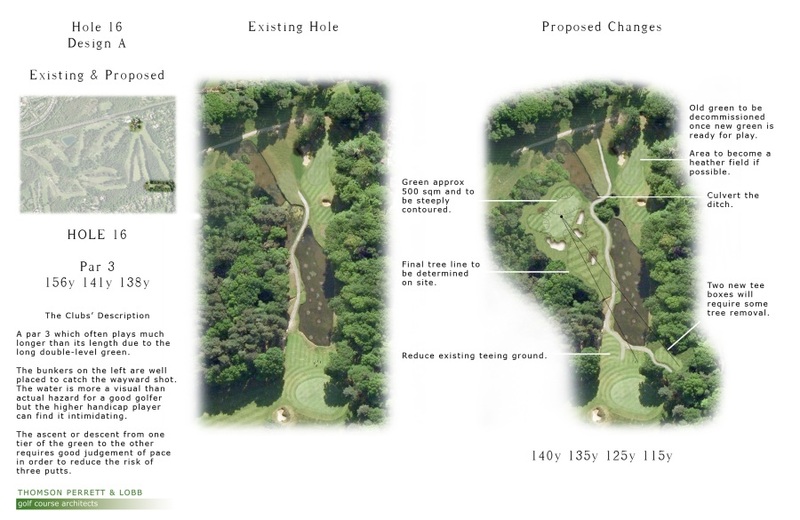 Additionally TPL has been commissioned to review other elements of the course following this successful project. 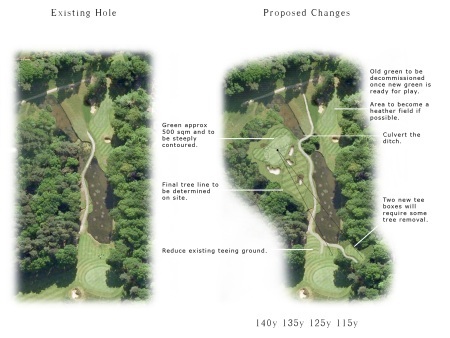 The new hole is to open in spring 2013.